My Imagination Loves Me Back. 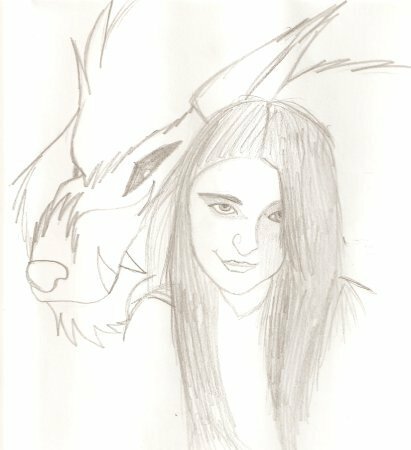 A self portrait i did of me and one of my fantasy creatures. Wallpaper and background images in the doodles and drawings club. dont be giving me crap about you cant draw people!! thats friggin off the wall!